Surveys typically include the structure, machinery and equipment (navigational, safety, radio). 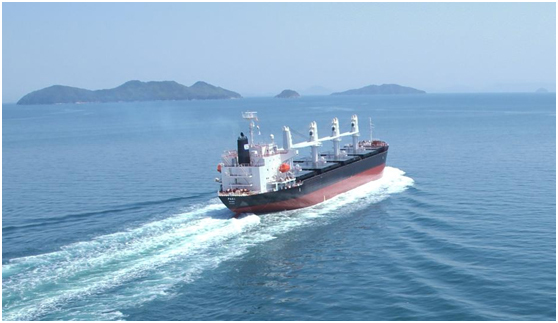 Marine surveyors also are involved in other aspects, including confirming compliance with international treaties associated with such things as pollution, international security, and safety management schemes. They may also examine cargo gear to ensure that it meets the requirements or regulations. A classification society marine surveyor inspects ships to make sure that ships, components and machinery are built according to the standards required for their class, and examines accident damage.